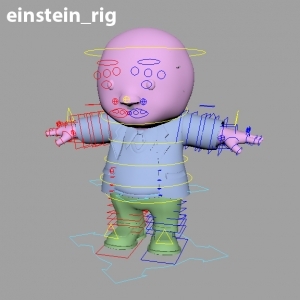 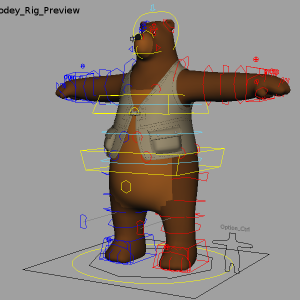 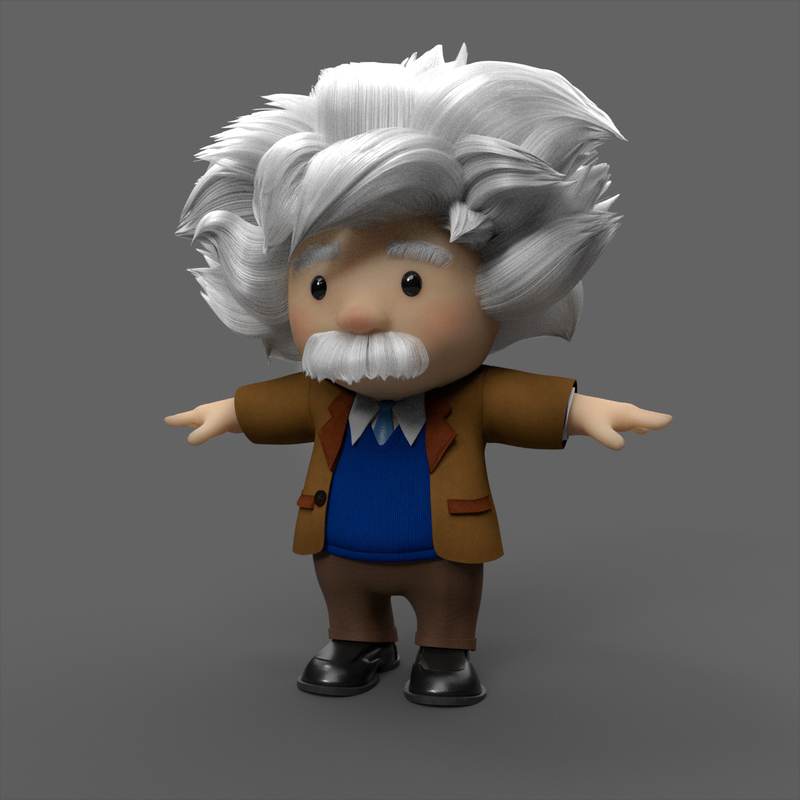 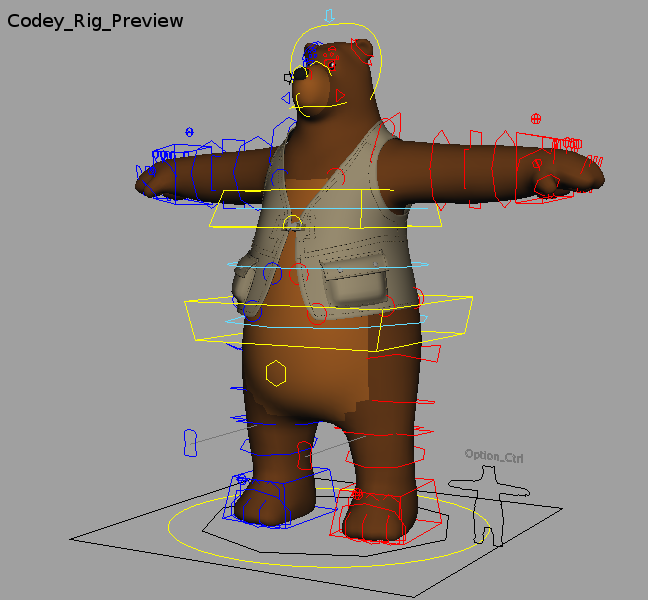 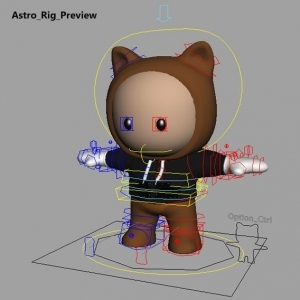 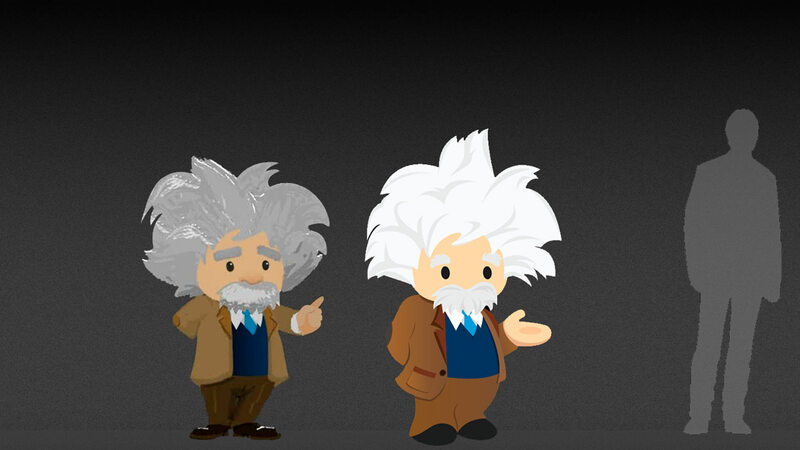 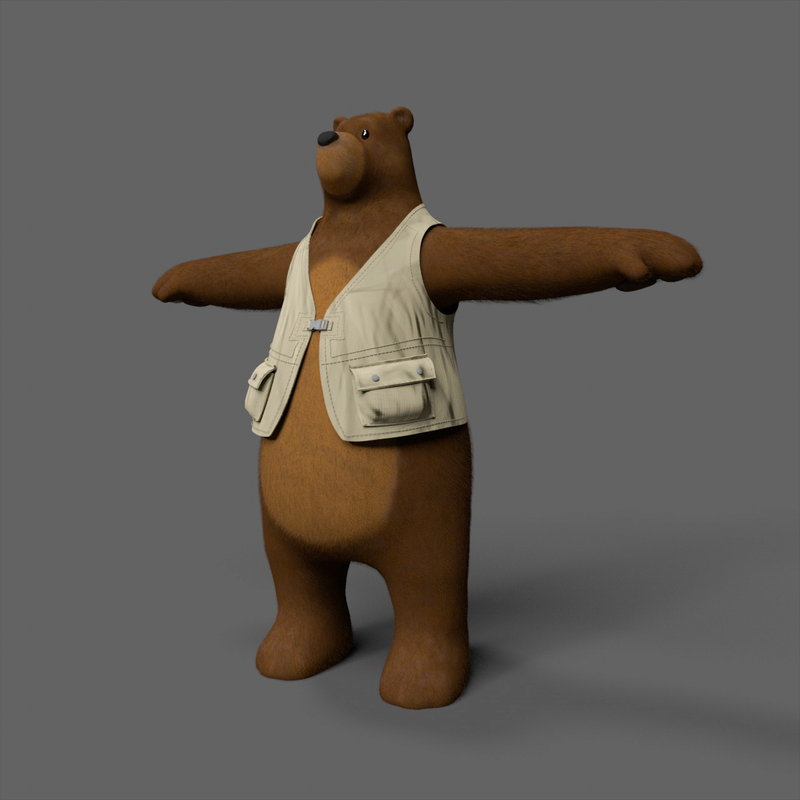 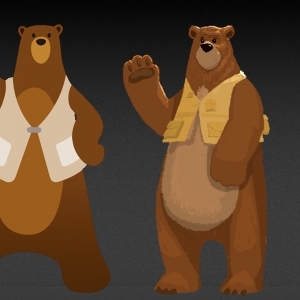 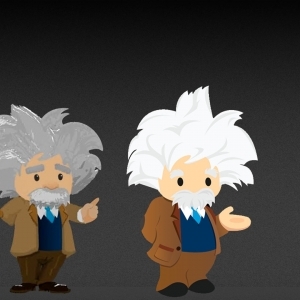 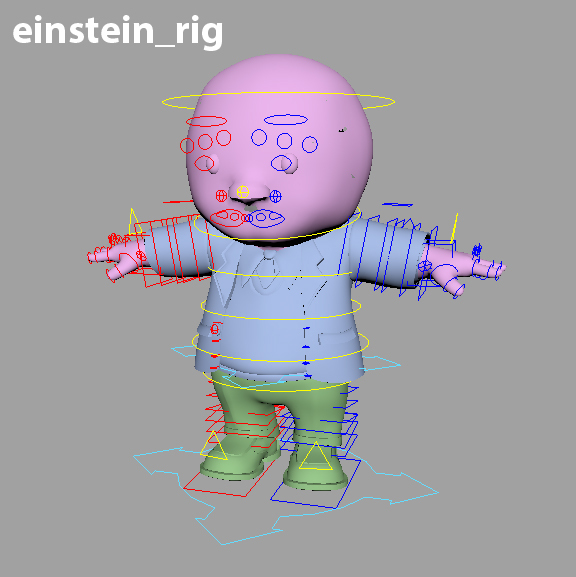 What do Einstein, Codey the Bear, and Astro have in common? 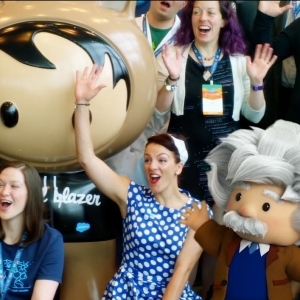 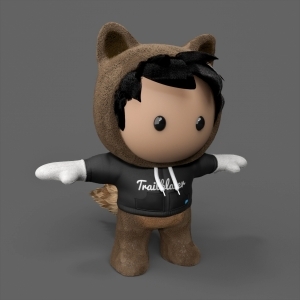 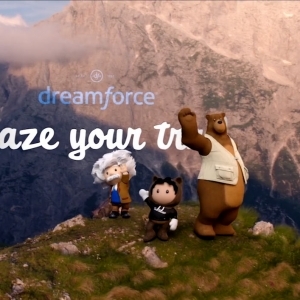 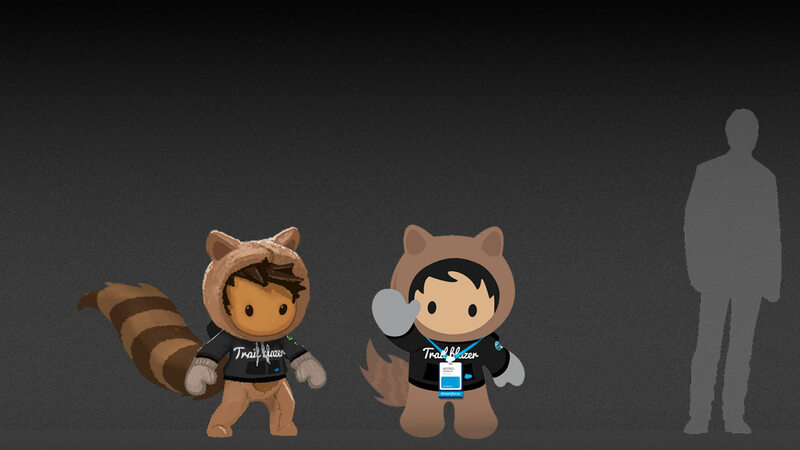 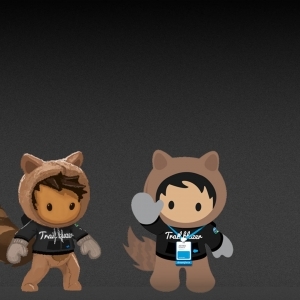 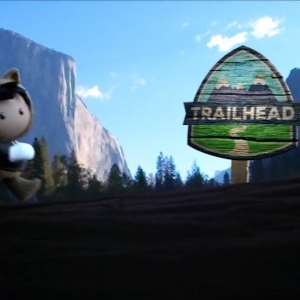 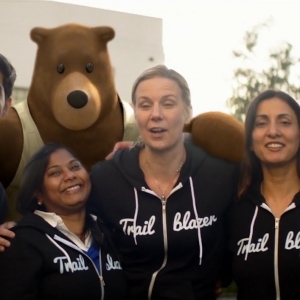 They’re all part of the Salesforce “Trailhead” family, ready to help users navigate the learning paths and key features of the Salesforce software. 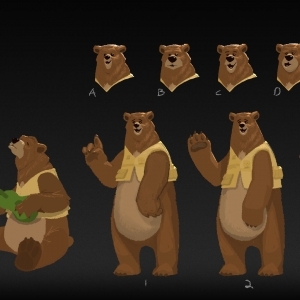 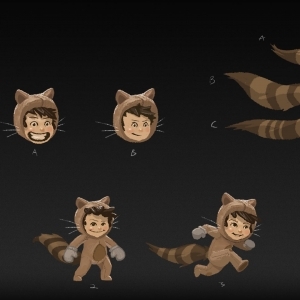 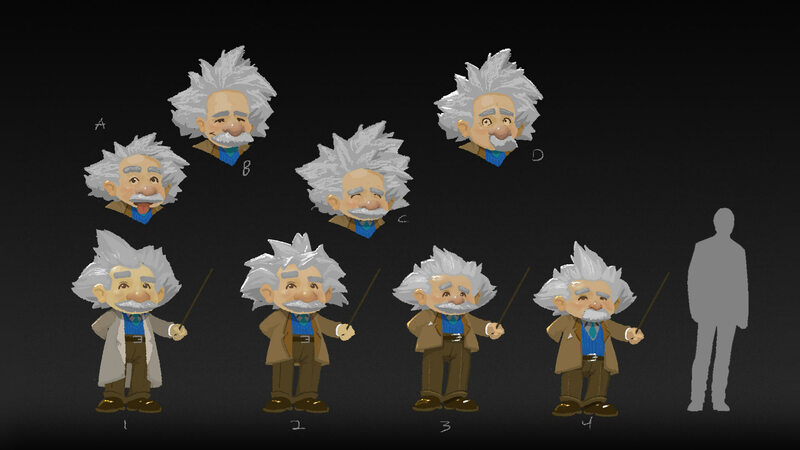 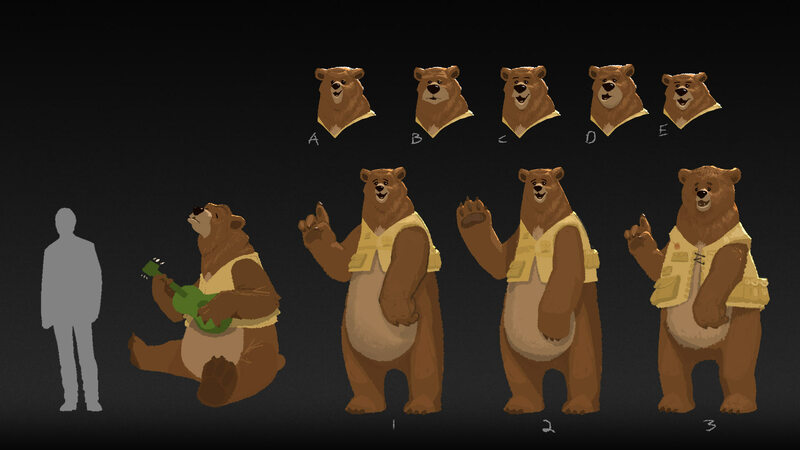 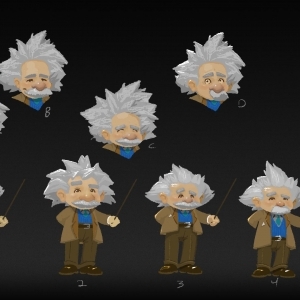 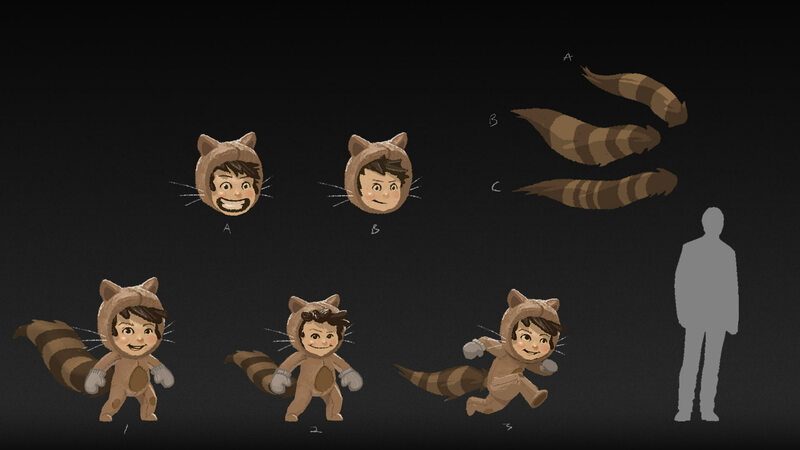 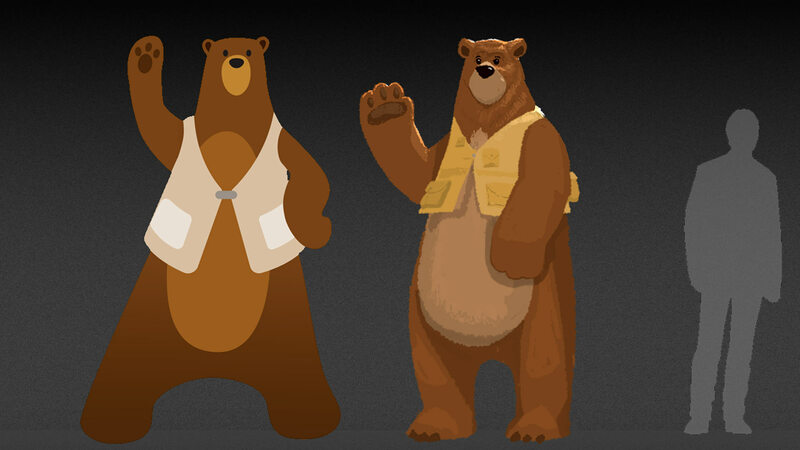 To bring these original 2D characters to life, Deep Sky teamed up with the CT-SF agency to visualize and execute a 3D concept that closely aligned with their 2D design.